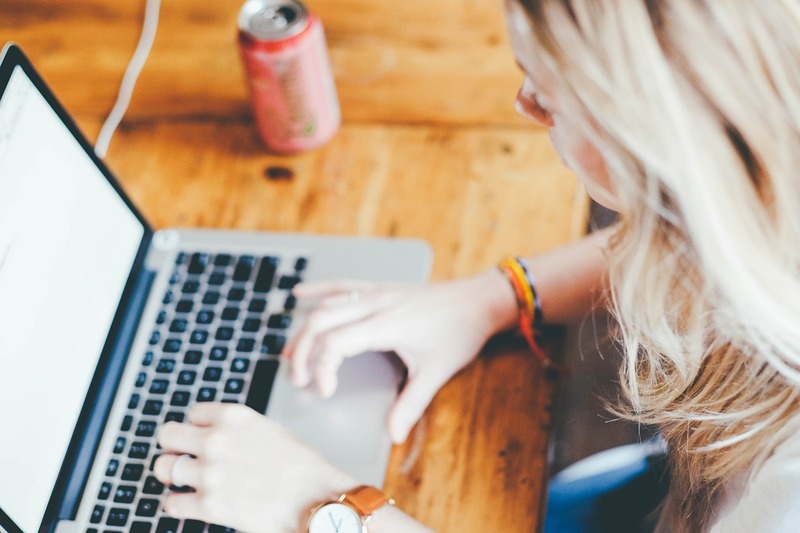 If you’re planning on pursuing an MBA en route to a high-paying business career, you’re probably already acquainted with the importance of the GMAT. 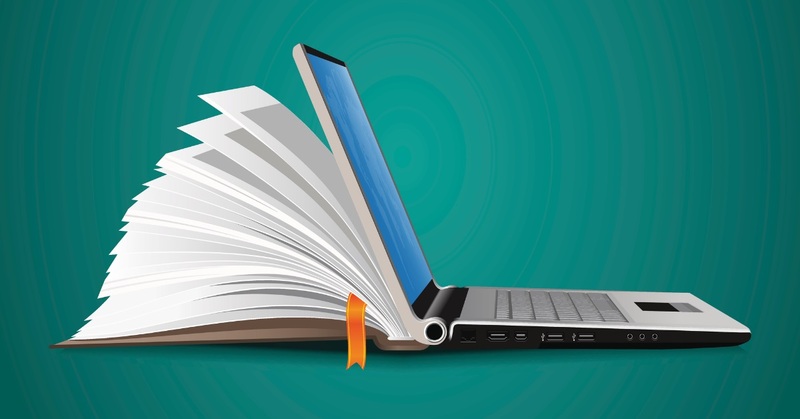 The GMAT is a standardized test most MBA programs consider to be one of the most important part of their admissions process. 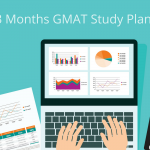 Here we help you figure out how much time you’ll need to devote to your GMAT prep and how to take the first steps towards organizing that time into an actionable, well-designed study plan. HOW GOOD ARE YOU AT STANDARDIZED TESTS? You’ve likely taken several standardized tests before, such as the SAT. While no test perfectly mimics the GMAT, you can use past test experiences to help set expectations for your GMAT preparation. Some people can be confident that with the GMAT, as with other tests, they’ll do very well without having to do studies. Most people, however, will have to invest significant time and energy to get the most out of their own testing potential. Your gut instinct about your own testing abilities is a valuable place to start. If you typically don’t perform as well as you’d like to on standardized tests, you’ll probably want to reserve a significant amount of time to study for the GMAT. More specifically, the most important component of your GMAT score is your Total Score, which is calculated from your Verbal and Quantitative scores. How well do you tend to be solving problems that have to do with verbal skills (reading, logic, grammar) versus quantitative skills (mental arithmetic, math concepts through geometry)? Your basic aptitude for verbal and quantitative problems will have a lot to do with how much studying you need to do. By this we basically mean, how much time can you realistically expect to devote to quality studying? This is different for everyone. Some people studying for the GMAT are also trying to juggle their family lives as well as their job. Others have the freedom to devote as much time as they’d like to study. Remember, you’ll want to be sure you’re reserving large enough blocks of quiet, private space where you can really concentrate on the material. Ideally, you’ll have at least 1 hour of study time in each block, especially if you’re learning new material (as intense concentration requires time to build up). 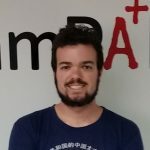 If you’re just rehearsing old material, for example with vocabulary flashcards, then short bursts of 10-20 minutes each spread throughout the day are a very good plan, but this can only complement, and not replace, quiet study sessions.. On the other hand, we don’t recommend studying for more than 3 hours straight – even if you have the time, your brain needs breaks! Try to take a 10-minute break every 50 minutes and a 1-2 hour break every 3 hours. HOW GOOD ARE YOU AT STUDYING? This mostly comes down to your attention span and the study skills you’ve cultivated over time. Are you someone who can sit down and read for several hours in a row without looking up? Or do you have trouble concentrating on something for more than a few minutes at a time? Take this into account when you try to envision your study plan. Some people will need and be able to concentrate much of their week’s studying into one day. Others will need to spread their studying out over several shorter sessions over the course of the week. In any case, don’t let a history of poor study skills allow you to resign yourself to failure. 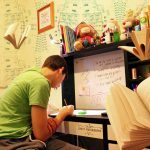 Many people without great attention spans are able to come up with study routines that work for them. You can also invest in study and organization aids along the way to help you stay on track. HOW MUCH DO MOST STUDENTS STUDY? While the figures are not perfect, the GMAC has collected some valuable data on the study habits of its test-takers. The most valuable (for our purposes) data they’ve collected concern the correlation between hours spent studying and Total Score. 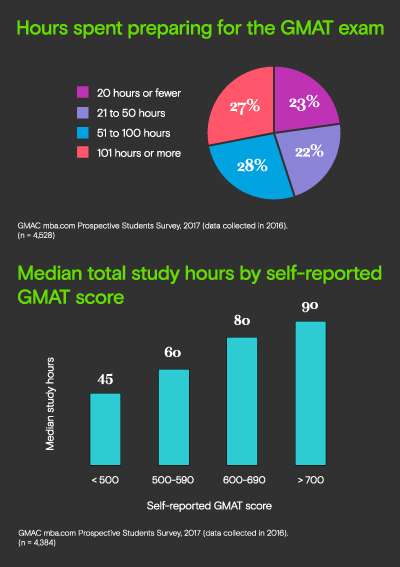 As you can see from the pie chart taken from the official GMAT blog, August 2017, the majority of GMAT students spend more than 50 hours prepping for the test and a quarter spends at least 100 hours. This is in line with our experience, which suggests that 50 hours just isn’t enough. Additionally, the bar chart shows that students who get the desired 700 have a median study time of 90 hours. That is, at least half of the students with a self-reported score of 700 studied 90 hours or more. That includes test retakers who need to study less and various inaccuracies derived from self-reported times. So, especially if this is your first time ever taking the exam, we strongly recommend at least 100 hours of study time. Please note that while the bar graph illustrates the fact that there does appear to be a correlation between increasing hours spent studying and increasing Total Score, you shouldn’t draw the wrong conclusions—this doesn’t necessarily mean that studying more will give you a higher score. Success on the GMAT isn’t only about how long you study but also how you study, that is, how you spend that precious time. SO HOW MUCH TIME SHOULD YOU ASSUME YOU’LL NEED? As a baseline, we typically suggest an optimal plan of two months of studying that follows at least an involved study schedule of 12-15 hours per week. However, this is only a baseline—you should adjust this based on your own situation. For example, if you have started off with the disadvantage of being a non-native English speaker, you will want to allow an extra month before these two months to brush on language skills. 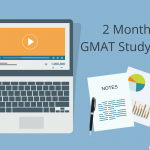 Likewise, if your busy schedule means you can only devote, say, 6 hours per week to GMAT prep, you will also want to allow an extra month of studying. Notice that if this isn’t your first time taking the test, our recommendation is slightly different. As you have experience both with the exam and with the material, your main focus should be on improvement, that is on highlighting your strengths and overcoming your weaknesses. As such, and especially if you have an organized list of things to work on, it might be that you’ll require less time than a first-time test taker. For example, if on your last GMAT you were extremely well prepared but just had a really bad day, then we recommend taking the new test within 2-4 weeks of the old test date. This gives enough time to correct errors but not enough time to forget the material. It is important to note that test retakers should still budget time to review the basics. Don’t assume that you already know everything and can skip a section as this will most likely lead to getting stuck on the GMAT on that one topic you never bothered learning. Also, consider building extra time into their GMAT prep from the beginning, especially if you have the luxury of being flexible about when you take the test and apply to school. As many students end up taking the GMAT multiple times, it might be a good idea to leave enough time before your application deadlines to possibly take the exam again, in case your score is disappointing the first time out. IS THERE SUCH A THING AS TOO MUCH TIME FOR GMAT PREP? On the one hand, we wouldn’t want to discourage any student from putting maximum effort into their GMAT prep. But there may be a point at which you start to reach diminishing returns. This can come from either studying too hard and too often–as in, putting in too many hours per week–or from stretching your studying out over too long a period of time. Studying too intensely can lead quickly to fatigue, which can keep your studying from being productive. Studying over too long a stretch of time–especially if your study sessions are sporadic or inconsistent–can lead to ultimately the same effect, as you’ll start forgetting what you’ve learned. Our recommended rule of thumb is 2 months at 12-15 hours a week for native English speakers with an extra month for non-native speakers (where that extra month is focused mainly on reading and building vocabulary). You probably shouldn’t do more than 3 months unless you are extremely busy or your background is extremely weak. 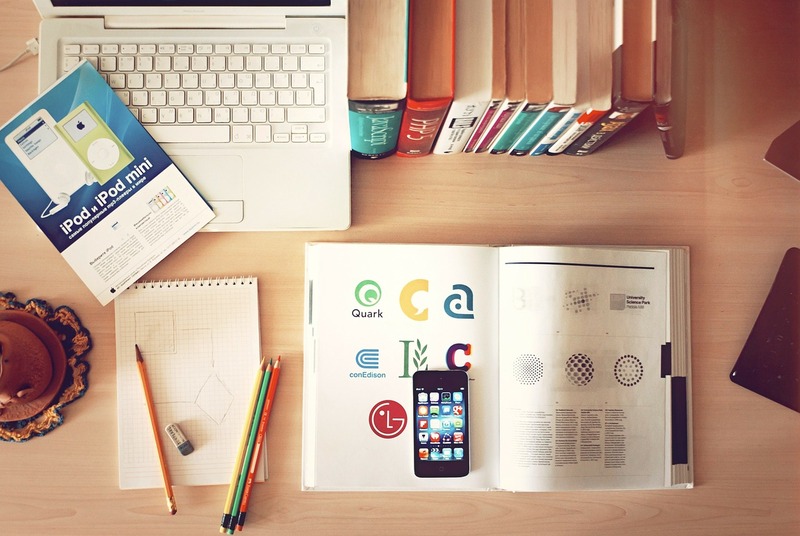 IS THERE A MINIMUM AMOUNT OF TIME YOU NEED TO SPEND STUDYING? As mentioned above, we typically recommend a two-month study plan with an extra month of English if you are a non-native speaker. However, sometimes you just don’t have two months available. If you only have one month, is it enough? The answer is definitely yes, but it will require dedicated and serious effort. Preparing for the GMAT from scratch in one month essentially requires that you say goodbye to your social life and close yourself in your study space for 6-7 hours per day (preferably in 50-minute chunks with a 10-minute break in between and a longer 2-hour break after 3 hours work.). Notice that this is usually a bad idea, as trying to cram 100 hours into such a small amount of time will likely to lead to burnout and highly non-productive studying. Just because you can work a job 40-60 hours a week doesn’t necessarily mean you can productively study that frequently. Truly productive studying requires a great deal of brain power, and is hard to do over long periods of time. So – if you’re in a very busy period of your life, consider delaying the exam until you can spend two months studying for it at a more reasonable pace. If you delaying the exam is not an option or won’t help, then by all means use the time you have. At the very minimum, a few weeks is enough to get familiar with the different types of GMAT questions, to brush up on your basics vocabulary and refresh the required math. One final word – as mentioned above, the rules for repeat test-takers are a bit different than those for first-timers. As your second time through you’ll want to put much more effort on your general strategy and on self-improvement than on learning the basic material, it could be that a few weeks is the perfect time for you. To find the ideal amount of time, start by building a detailed plan which tells you what you need to do on a weekly, or better yet on a daily basis. Best of luck in your prepping!